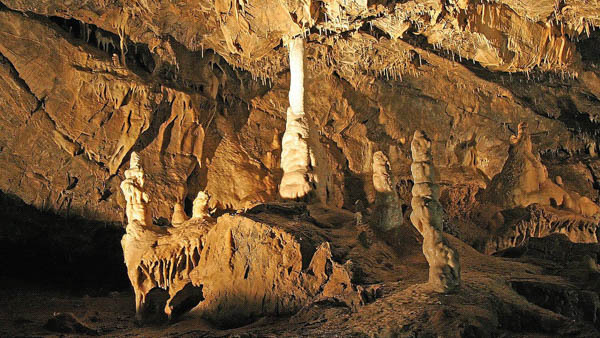 Moravian Karst is the most famous reserve of karst caves in central Europe. 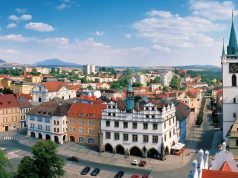 It is located 30 kilometers north from Brno. 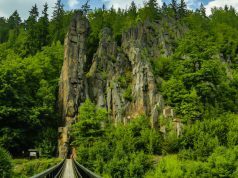 Every year, hundreds of thousands of people visit this place willing to explore Czech nature. 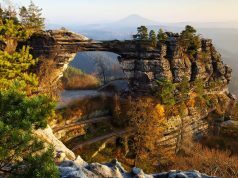 This extraordinary beauty displays caves, rocks and precipices, forests and underground rivers. 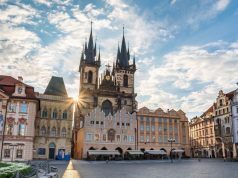 The Czech Republic is full of beautiful attractions like castles, fortresses, cathedrals and cities. But here you will feel something completely unique and majestic with all these stalactites, stalagmites and heliktites. 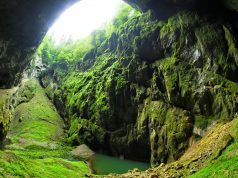 Moravian Karst – one of the largest in Europe system of karst caves and a national reserve. 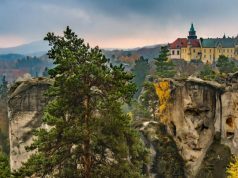 It is located in South Moravia, not far from the small town of Blansko. 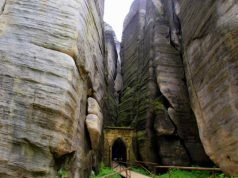 Its total length is about 25 kilometers, and the number of caves exceeds 1000 on the area of 92 square kilometers. 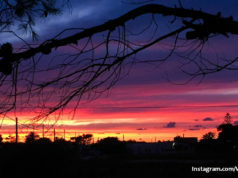 It is inhabited by mysterious kinds of bats and all kinds of invertebrates. Therefore, the tour should be booked here in advance. For those who will visit this wonderful place in the summer season, take warm clothes and waterproof shoes. Since the temperature under the ground throughout the year is the same: + 8C. 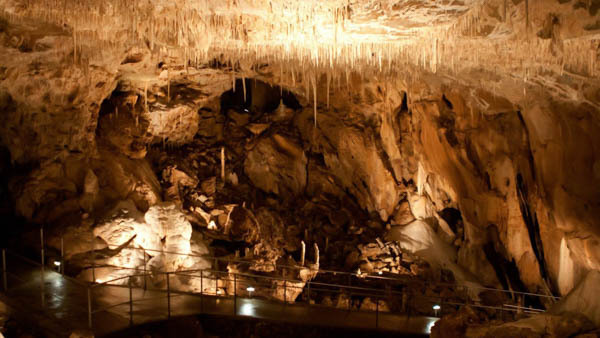 During the tour you will see a lot of stalactites, stalagmites of freakish forms, as well as heliktits – formations that grow parallel to the ground. 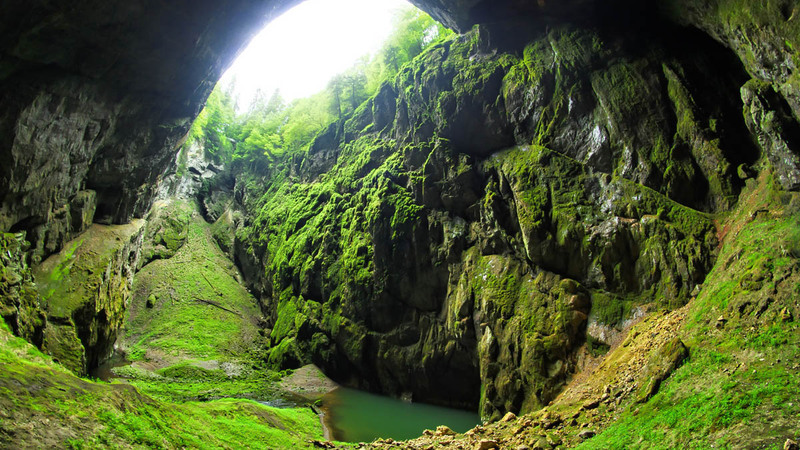 One of the most interesting caves of Moravian beauty is Punkva Cave, called the “heart” of Moravian beauty. They are located in the northern part on the left side of the canyon, formed by the river Punkva. The river connects two parts of the cave, across the abyss, the “Macocha”. 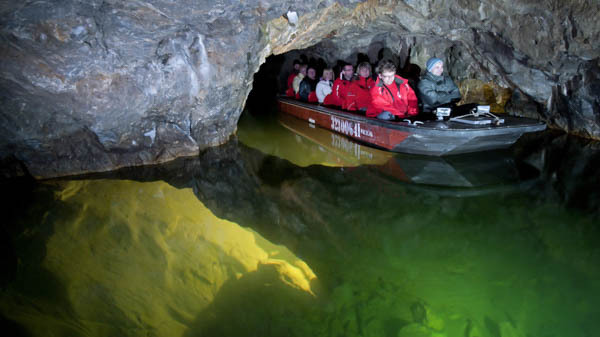 During the tour, tourists will descend to a depth of 187 meters. Cave Punkva was discovered relatively recently in the early 20th century. The most stunning thing in it is a huge amount of stalactites and stalagmites, found all along the tourist route. The most beautiful stalagmite is the “Angel”. The flow of limestone formed an expressive sculpture of an angel with limp wings. Photo or video shooting: 40 CZK. 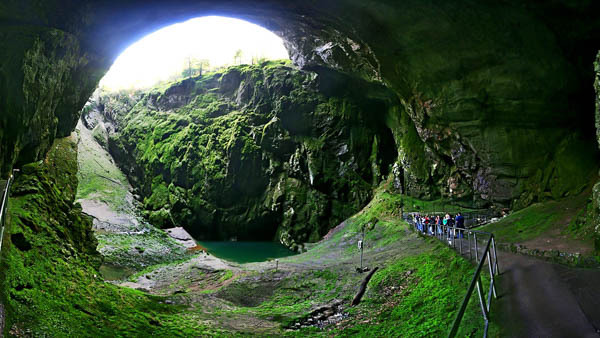 The most popular tourist destination in Moravian karsts is a visit to the amazing cave of Baltsarka. The cave impresses the imagination with millennial stalactite formations. In addition, during research archaeologists found here flint weapons, spear points made from the horns of reindeer and remnants of cave animals. At the beginning of the 20th century, archaeologists were seriously engaged in exploring caves. It turned out that the cave is a complex two-level system connected by two domes. 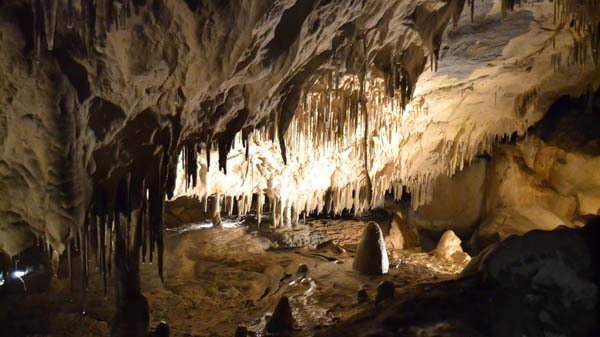 The main highlight of this cave is a huge number of stalagmites and stalactites. In 2007-2009 the Czech government decided to reconstruct them and spend more than 17 million CZK. Kateřinská cave was named after a legend about the girl Katerina. Legend says that the girl lived in a village with her father shepherd. One day Katerina went to herd sheep and got lost. The weather was bad and she went in the cave. When Katerina was about to leave, suddenly she heard bleating one of the sheep. She went looking for the lost sheep and lost herself. Later, the villagers found her dead. They also decided to name the cave in her honor. After the expeditions in 1909 – 1910 the cave was opened to visit. 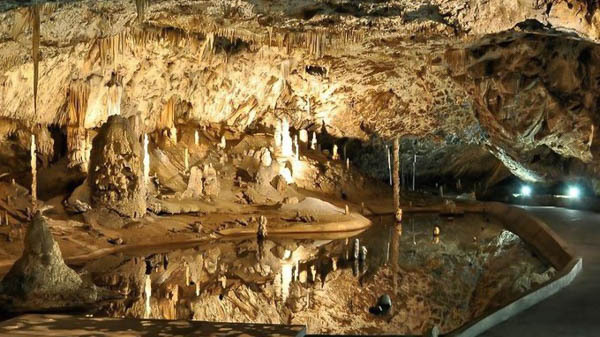 The cave is divided into 2 parts – the Main Cathedral and the New Katerinska Cave. The tour lasts about an hour and it is open only from May to September. It is not possible to explore the place on your own, but only in groups of 10 people. 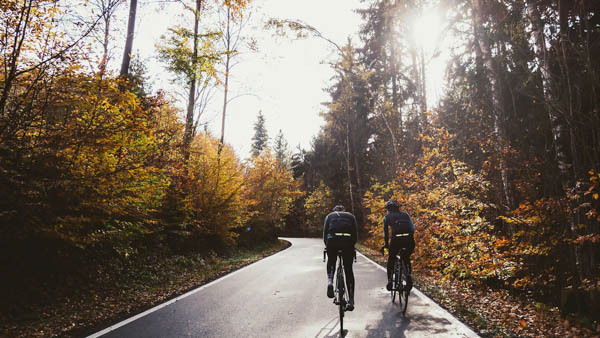 In order not to freeze during the tour, it’s worth to dress warmer because the temperature there is always about +8, and the humidity reaches 90%. The “interior” reminds the Gothic style and here you will also see the Main Cathedral. 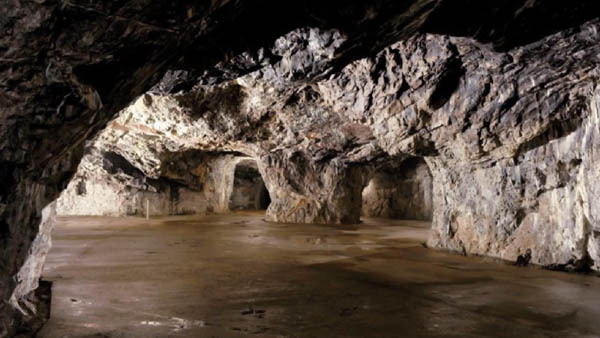 It got its name, firstly, for its dimensions – it is the largest underground building among the caves of all Europe (its height is about 100 m, width – about 45 m). Secondly, for the great acoustics – sometimes concerts are held here. Vypustek Cave is located in the central part, on the left side of the canyon. The length of the cave is about two kilometers, while the tourist route in it is about 600 meters. The first mention of Vypustek dates back to 1608. Researchers came here again in the 19th century and found six skeletons of cave bears and a cave lion, which are now in the museums of Vienna and Brno. In 1906 people started mining of phosphate-rich clay to produce weapons, destroying all archaeological zones. In 1936, the government of the First Republic made an ammunition depot in the cave. During the occupation years, the Germans came here. The cave was abandoned till 1943, when they built a factory in here to produce parts for aircraft engines. The code name of the object is “Dinar”. On April 12, 1945, the fascists blew up the plant and left Vypustek. 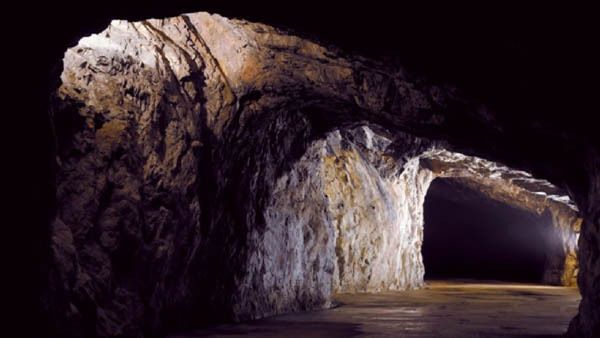 And the third time the cave became a military object, already for the army of socialist Czechoslovakia. Vypustek for a long time was a secret object. In 2006 the former military facility was transferred to the Czech Authorities. In 2008, the cave took the first guests. Today almost 50 thousand visitors come here each year. The exhibition starts with a story about the times of the earliest inhabitants of the cave. In one of the corridors there are sculptures of cave lions and bears, other skeletons discovered by scientists. Caves consist of two tiers, which are connected by a precipice, the distance between them is 60 meters. In general, the archeologists explored about 4000 meters of caves, although their area is much larger. There are two routes for tourists: one is 1760 meters long and the other is about 900 meters long. The first mention of the Sloupsko-šošůvské Caves dates back to 1669. Jindrich Wankel discovered traces of prehistoric animals and a caveman. Sloupsko-shoshuvskie caves, thus, began to acquire scientific value. Stalactites and stalagmites of a bizarre shape surround visitors, connecting in strange shapes, plastic forms. 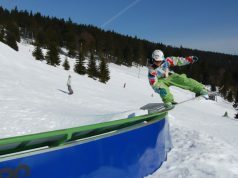 Children from 6 to 15 years old, disabled, students: 60 CZK. The excursion usually ends on the viewing platform of the Macocha abyss, which means “stepmother”. The abyss is considered the largest abyss of natural origin in eastern and central Europe. It received its name because of the old legend. Not far from this abyss lived a family which had two boys – a stepson and a son. The stepson was healthy, but the son was very sick. The mother turned to the witch and she was advised to “kill” her stepson, thus her child would recover. The woman followed this advice, went with the stepson to the edge of the abyss and pushed him. Returning home, she saw her son dead. In despair she ran back to the abyss and jumped down. However, the stepson remained alive, as he caught hold of the branches of trees, and was later found by his father. Its depth is 138 meters and because of the ceiling that once collapsed you can see the sky through the small window. It definitely adds more atmosphere to the place. Fans of beautiful panoramas should climb the cable car to the top of the Macocha abyss. Moravian Karst offers many ways to spend time here and provides comfortable conditions: the infrastructure is developed, the reserve is equipped with information centers, many pointers, the possibility of professional accompaniment, good conditions for the elderly, tourists with children, disabled people. 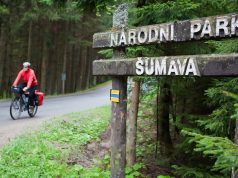 There are also many routes of varying complexity and length for bicycles and hiking. All trails are equipped with pointers and signs. On the territory of the reserve you cannot use car, there are no tourist buses there either. The only permitted transport is funiculars, boats and eco-friendly buses. Here are the possible ways to reach destination. At the end of the distance you will have to walk, however it is worth it! To get there take RegioJet bus from Prague to Brno. It will take approximately 3.30 hours. Further, change it to Blansko, which is about 1 hour. Then take bus number 226 to Skalny Mlyn station and from here 1.5 kilometers to go on foot. The second option is the bus number 232 to the stop Vilémovice, Macocha, rozc. and then 2 kilometers by foot. There is a direct train from Prague to Blansko, it takes about 3.5 hours (about 250 kilometers), from Blansko by bus to the Skalna Mlin stop. 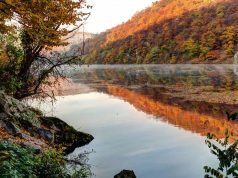 Then take the bus number 226 to Skalny Mlyn and go 1.5 kilometers on foot. The second option is bus number 232 to the stop Vilémovice, Macocha, following 2 kilometers walk to the place. The most convenient way to get by car from Prague is via the E65 to Brno. Then take the E461 road and follow in to the small road number 379. From here you will see signs Skalny Mli. 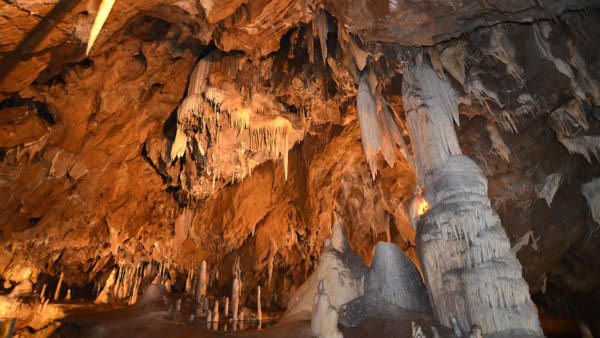 The Moravian Karst impresses with an extraordinary variety of karst phenomena, a variety of bizarre stalactites, stalagmites, as well as its unique flora and fauna. 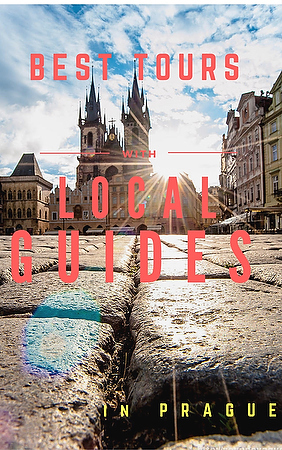 In addition, if you want to find out more about the place and get the most exiting experience, we offer tours with local guide. In summer there is a high tourists’ season, so keep in mind that you should book everything in advance, even tickets to the caves. 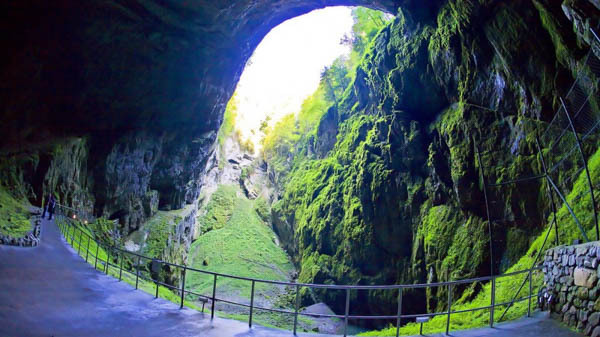 Moravian Karst is an excellent place for cycling and hiking, not to mention beautiful caves and underground rivers.